The Story Blender is a new show brought to you by Suspense Radio and hosted by Author Steven James and Jose Castillo. Fans, readers and of course authors should all be listening to this show. Steven James is a critically acclaimed novelist and author of more than thirty books of fiction and nonfiction. He has a Master’s Degree in Storytelling, serves as a contributing editor for Writer’s Digest Magazine, and has taught writing and creative storytelling around the world. 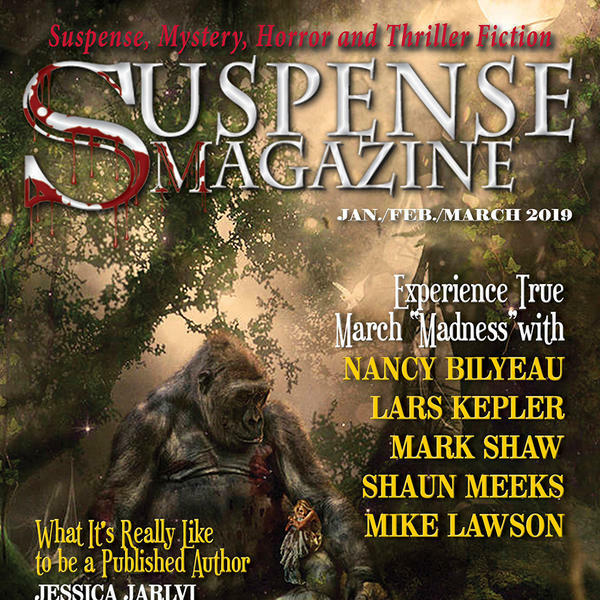 Publishers Weekly calls him "[A] master storyteller at the peak of his game.” His thriller, The Bishop, was Suspense Magazine’s Book of the Year. When he’s not traveling and speaking he likes watching science fiction movies, trail running, and eating chicken fajitas—although not necessarily all at the same time. Jose Castillo is a creativity consultant, blogger, radio personality, author, entrepreneur, web guru, conference speaker, dad, and salsa maker extraordinaire. Having worked on both sides of the camera, Zena offers insights on story craft that applies to screenwriters and novelists. Her examples from popular films will open your eyes to storytelling truths that have been sitting there right in front of you the whole time.